Overview of Medical Marijuana in Hawaii, $125. (329 card required) plus cost of accessories, if needed. Construction of your green-house or grow-pod, custom designed with "Maui Growing Style" techniques to fit your growing needs. 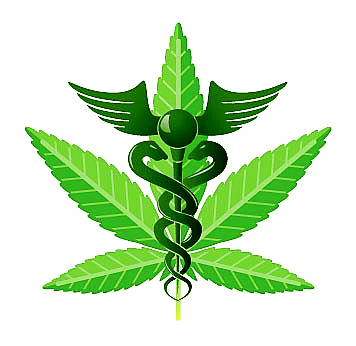 Private consultation for medical cannabis related issues, privacy assured.